Does your home office feel like an afterthought, cobbled together from mismatched furniture? 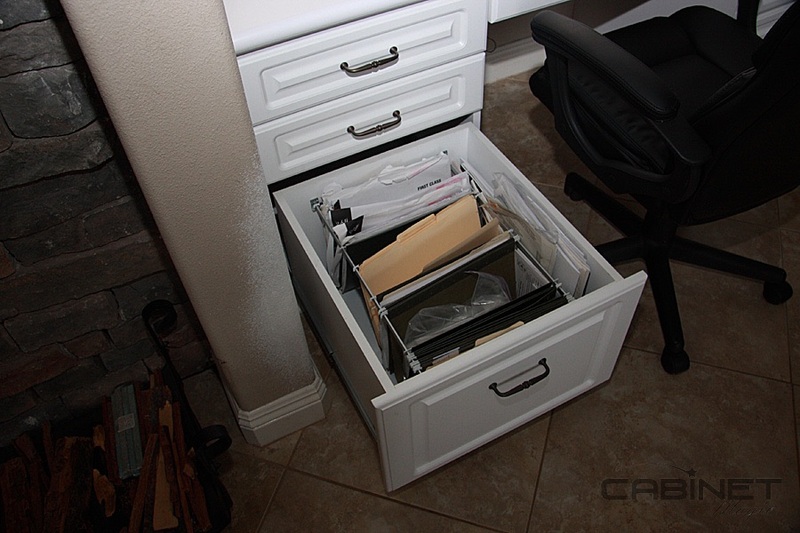 Has your desk disappeared under piles of paperwork because you don’t have enough storage? Let Cabinet Magic help. 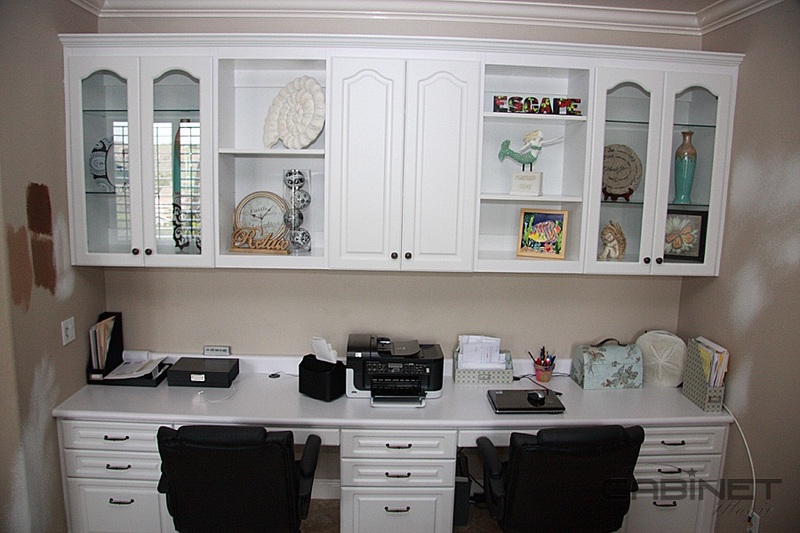 At Cabinet Magic, we have the perfect solution to all your home office woes: custom home office cabinetry. 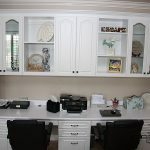 Whether you just need to add a built-in desk to your kitchen for paying bills or want to outfit an entire room with wall-to-wall cabinetry and shelving, we can get the job done right. Before we begin building your home office cabinetry in our La Habra factory, we’ll create a 3D computer model of the design as a preview. 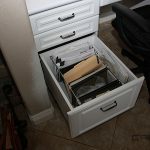 This will give you the opportunity to approve the design or make any final adjustments or changes to the design that you may want, and ensure you love your finished home office. 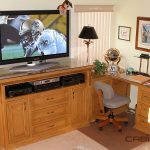 As a full service remodeling contractor, we can provide any help you may need when remodeling your home office or repurposing another room into an office. We can even demo the room down to the studs if necessary and then reconstruct it to your exact specifications with new flooring, new lighting, new cabinetry, and more. 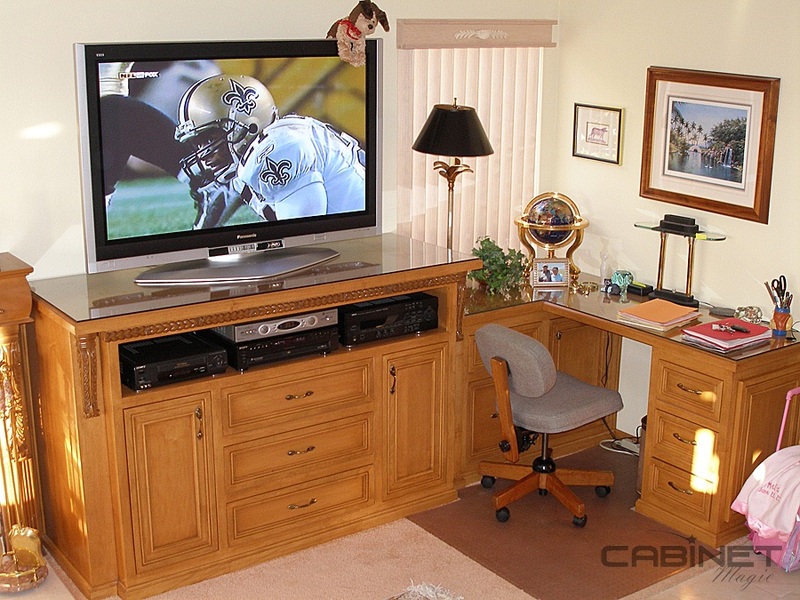 At Cabinet Magic, our mission is to deliver the best quality products and service to every client, meeting and exceeding their expectations for the quality and beauty of their new home office. Rest assured you’re making a smart investment by partnering with us.